WDC is excited to announce that our video games fundraising event, Gamers for Orcas, raised over $275,000 – smashing last year’s total. 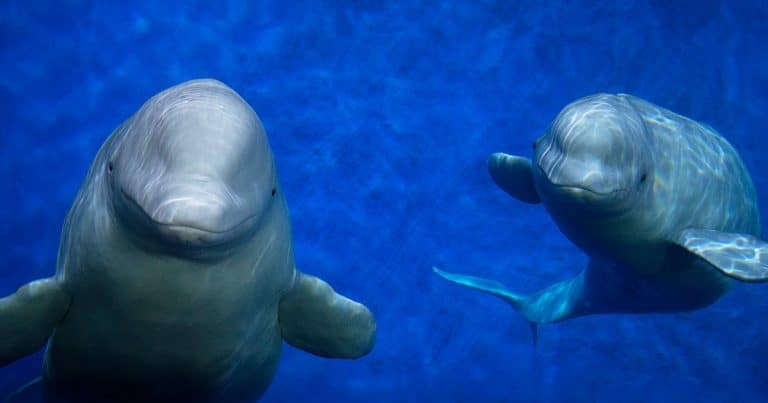 The event, which WDC ran for the first time in 2017, sees some of our fantastic partners in the video game industry come together with broadcasters and a host of fantastic individual fundraisers to help support WDC’s work to keep whales and dolphins safe and free. This event kicked off with a special 24 hour ‘livestream’ on Twitch.tv, with WDC joined by special guests from the gaming world and nearly 900,000 people tuning in to watch streamers including, The Gaming Beaver and Stacey of Gotham. WDC supporters from all over the world also took on their own gaming challenges on World Dolphin Day, April 14th, including the fantastic Wootibot, who raised an amazing $2,000! WDC partners SEGA, Relic Entertainment, Amplitude Studios and Creative Assembly also joined forces with our friends at Humble Bundle to create a special ‘Strategy Bundle’ of video games, which sold over 210,000 copies – each one contributing to our conservation work and campaigns. 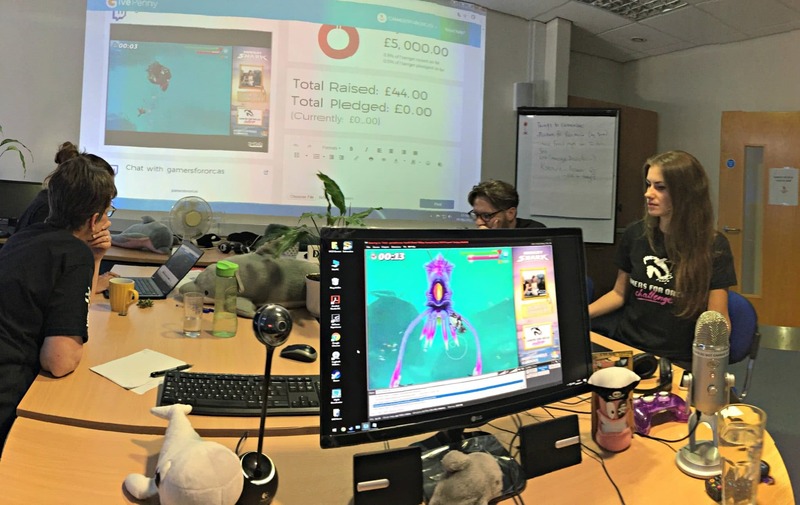 WDC’s corporate partnerships manager, Abbie Cheesman said: “Once again, we have been completely blown away by the amazing generosity of all of our Gamers for Orcas partners, our guest streamers and the fantastic WDC supporters who ran their own G4O fundraisers. Orcas all over the world face dangers including being taken into captivity, plastic and other toxic pollution, and from hunting. 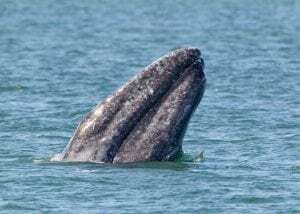 “Through the amazing support of everyone who took part in the event we will be able to continue our vital work to protect these amazing creatures, and other whales, dolphins and porpoises, from the many threats they face”. 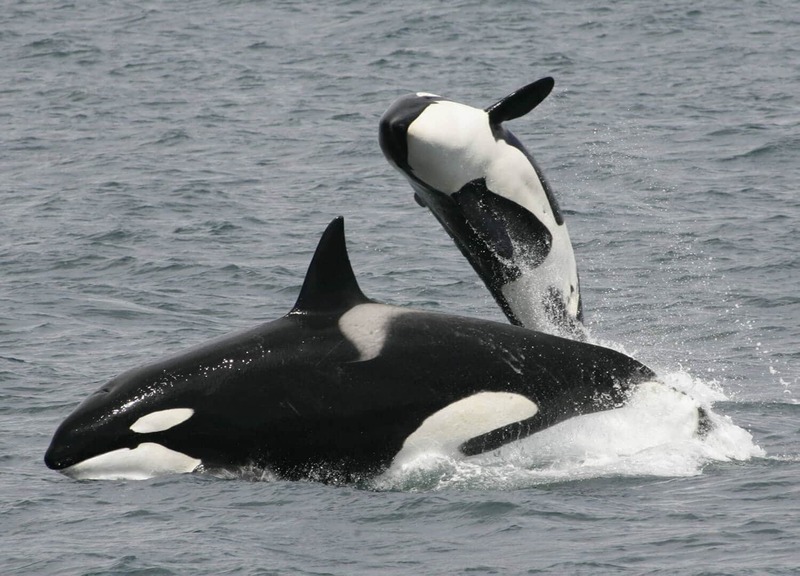 If you are inspired to run your own gaming challenge to raise funds for WDC at home, school or at work visit www.whales.org/join-gamers-for-orcas , or email gamersfororcas@whales.org for more information.